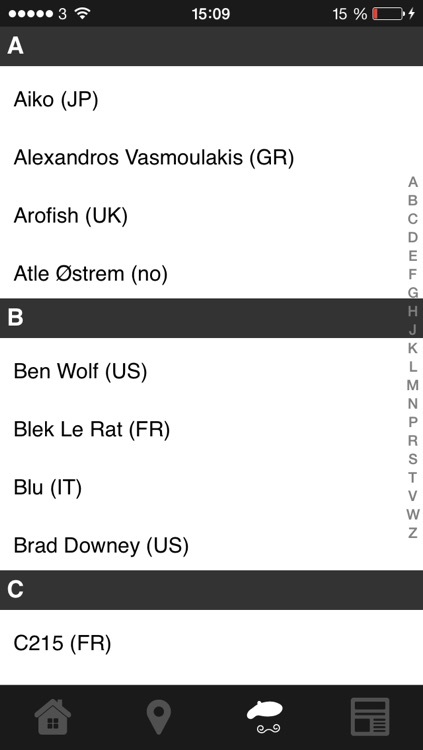 The Nuart iPhone App, powered by Geo Street Art, allows you to locate Nuart's street work on your iPhone. 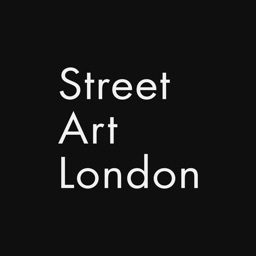 In association with Geo Street Art, Nuart are proud to be one of the first events of its type with its very own Street Art App. 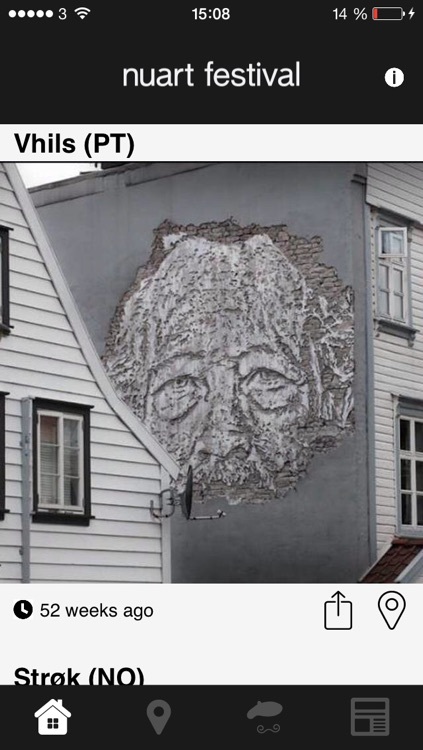 Nuart’s App for iPhone is a street art app for discovering works in and around Stavanger. 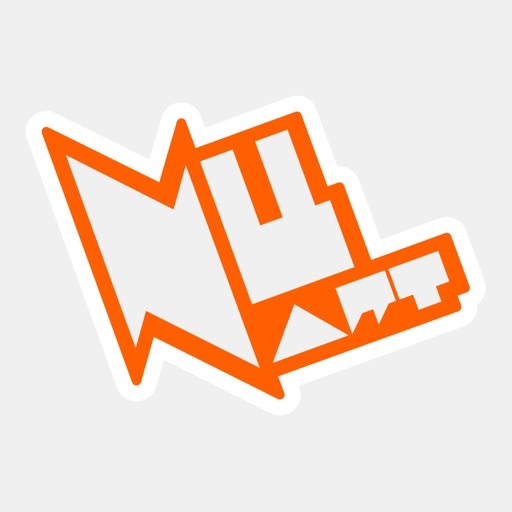 Curated by the Nuart team and working in collaboration with Geo Street Art, the Nuart App comprises a comprehensive guide to Nuart and its visiting artists. 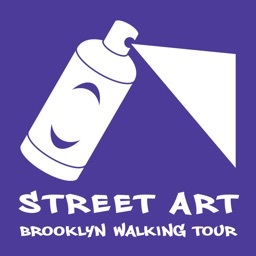 Locate street art with a regularly updated map with hundreds of locations. 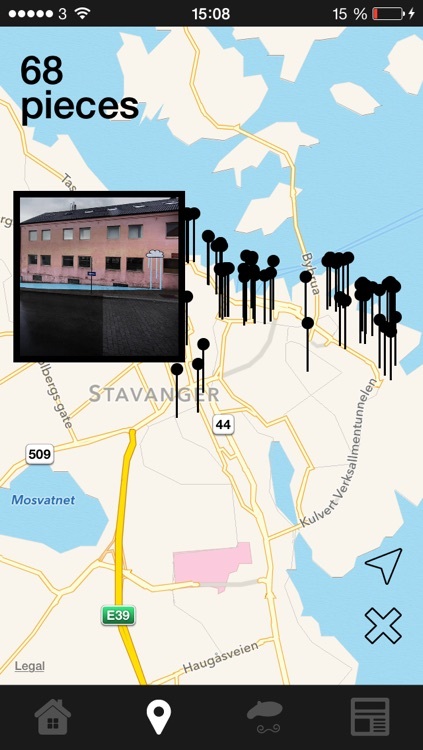 Track your own position on the map and filter it by street artist and date. 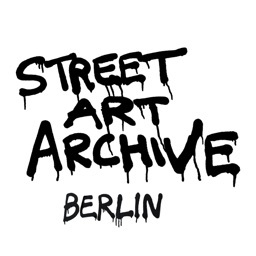 Share your favourite pieces from Nuart with your friends directly over facebook, twitter and email. The Map shows the street work locations, more locations will be added as they occur. 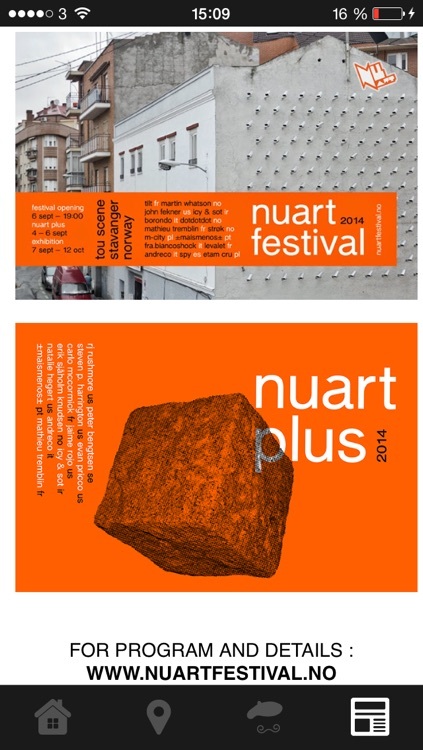 The App offers a comprehensive guide and biographies to those artists that have attended Nuart. Browse the collected works and where applicable, discover locations on the map. 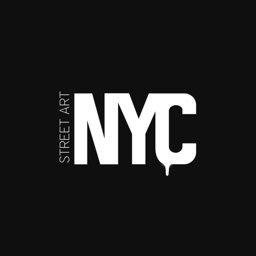 Pieces that are no longer on the street are also included on the app for reference along with information about each of the artists featured. 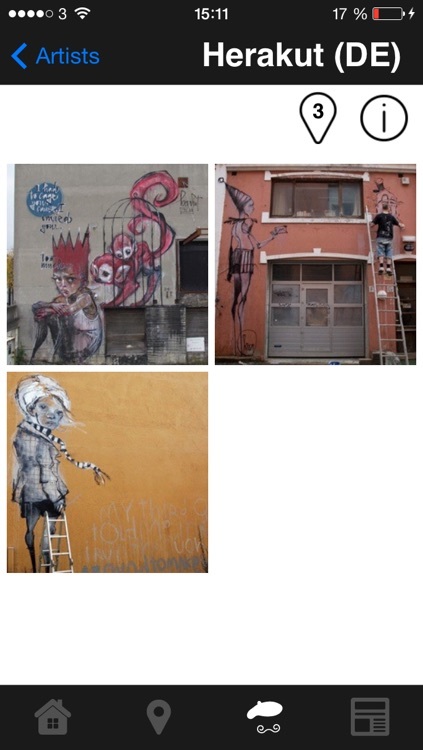 Share your favourite street art discoveries directly from the App with your friends over twitter and facebook. 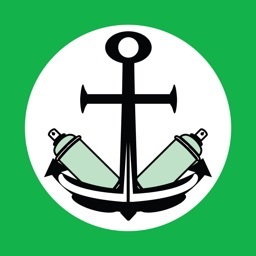 Nuart's popular blog is plugged directly into the App allowing you to keep up to date with the latest street art news whilst on the move.